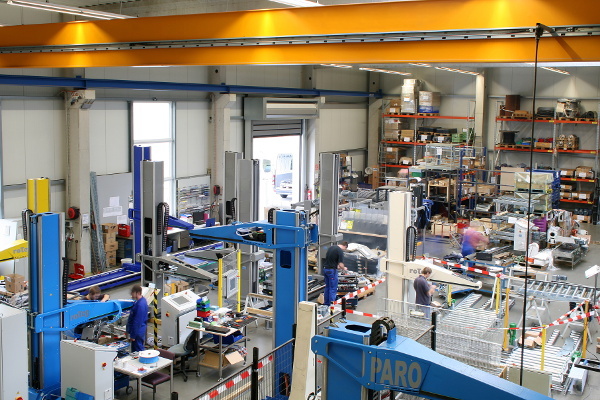 A look at the manufacturing area shows the positively remarkable situation at these days. 10 palletizing robots for different customers are in the manufacturing progress at the same time. Hard-working, motivated and with fun will the staff be addressed for delivery each roTeg palletizing robot! Thanks to the roteg-team!